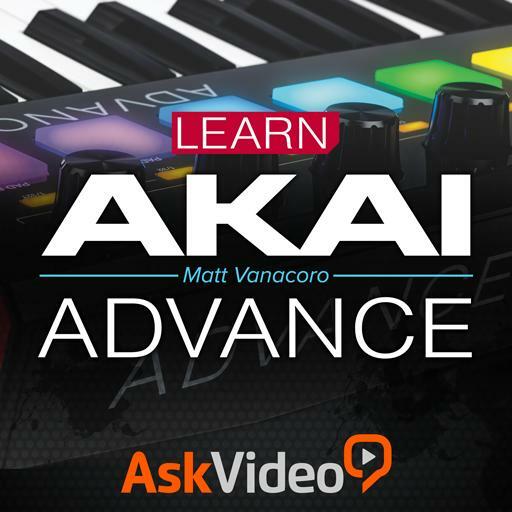 Akai Advance 101 - Learn Akai Advance. What mode should you be in if you want to see the assignments for a plugin that DOES have a plugin map? You can only use a single sound for each plugin at a time, if you want to make a layer you must do it only in VIP. True or false? You can browse your plugins by plugin name and by instrument type. True or false? How many channels of the multi display on the keyboard at one time? I hit the ‘Global’ button, nothing is happening! What am I doing wrong? How many items per page does VIP display? VIP is fairly resource friendly and can be used in multiple instances. True or false? Why might a plugin not display the labeled parameters in VIP? How do you add a sound from the patch list into a channel of the multi? The Akai Advance must be plugged into a wall outlet power source to function. True or false? Opening the Advance Content store will mute sound from your instrument until you leave the store. True or false? What plugin format does VIP utilize for 3rd-party plugins? Transport control is automatically enabled and configured by VIP. True or false? What other function is the ‘Latch’ button closely related to? How many banks of controllers and pads are available on the Akai Advance? Kontakt instrument libraries each have their own plugin map that must be imported. True or false? Pads are permanently mapped to specific MIDI notes and cannot be changed. True or false? A setlist pre-loads all sounds within it. True or false?